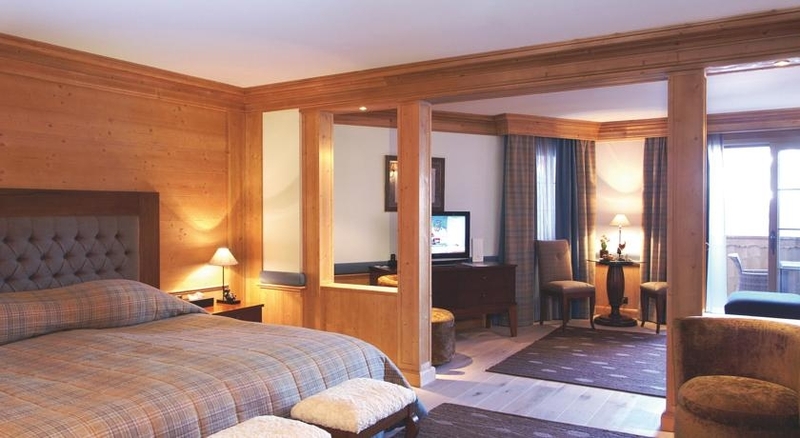 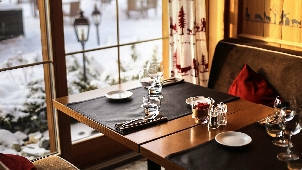 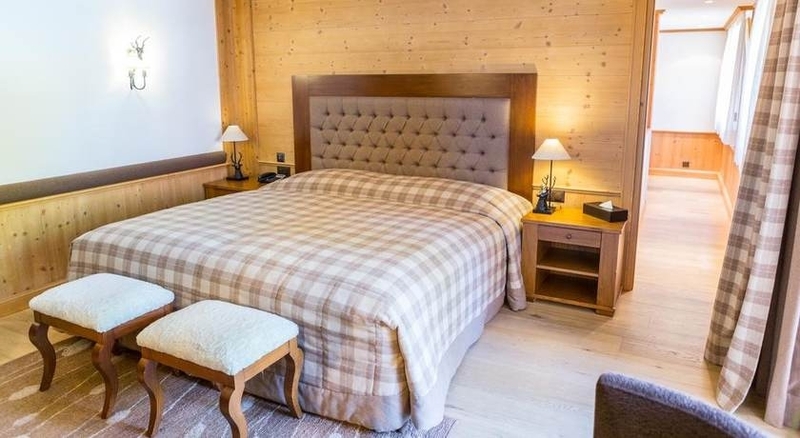 Delightful ski hotel for all year round family holidays in Switzerland thanks to its great location, child friendly facilities, gourmet restaurants and a state-of-the-art spa. 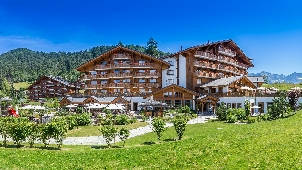 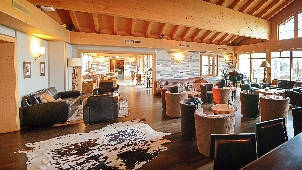 A member of the exclusive The Leading Hotels of the World, Chalet RoyAlp Hôtel & Spa is a unique accommodation that combines Swiss tradition and modern luxuries to offer its guests a haven of tranquillity and comfort. 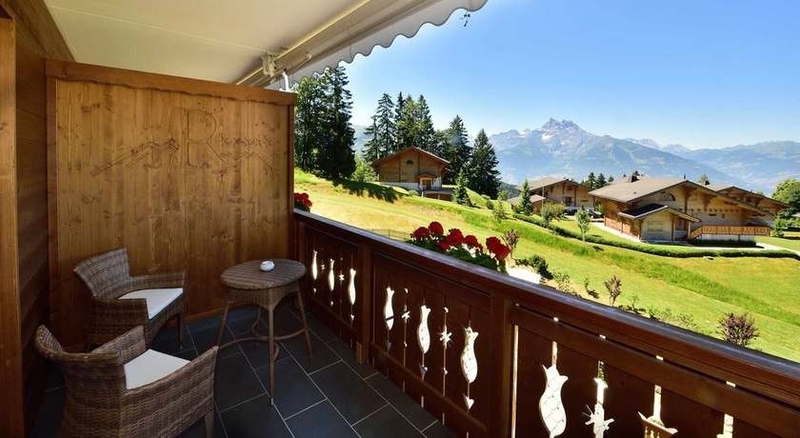 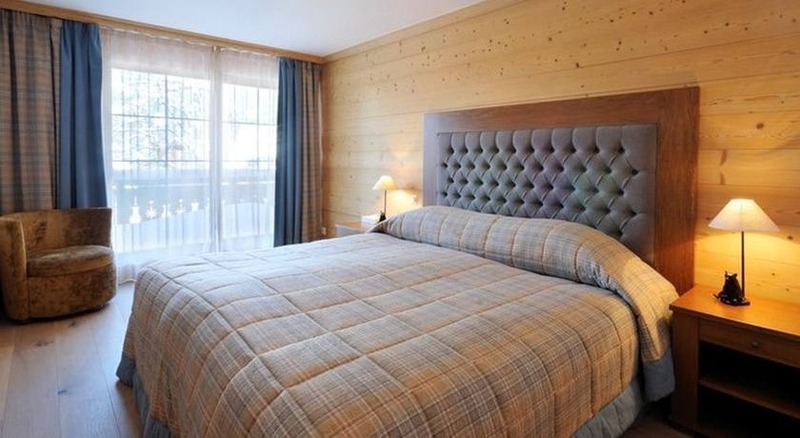 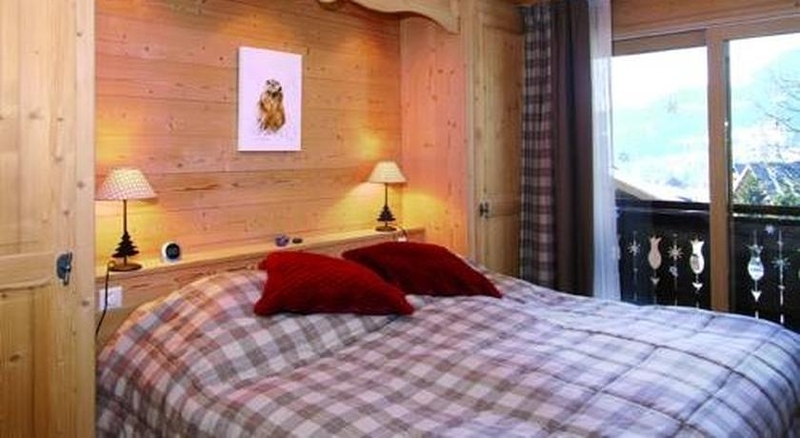 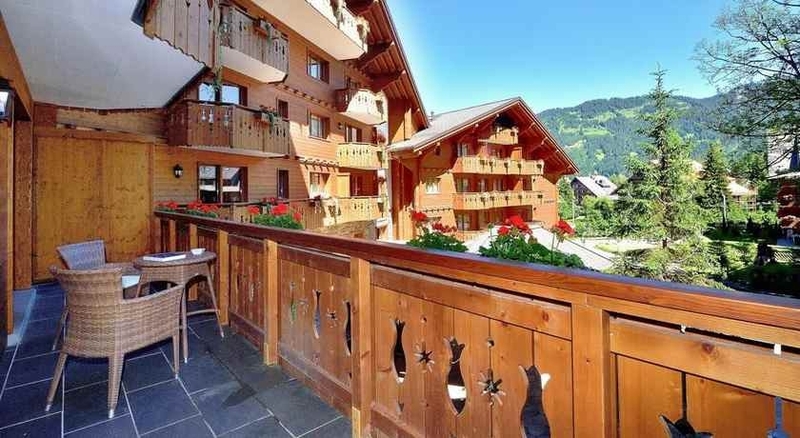 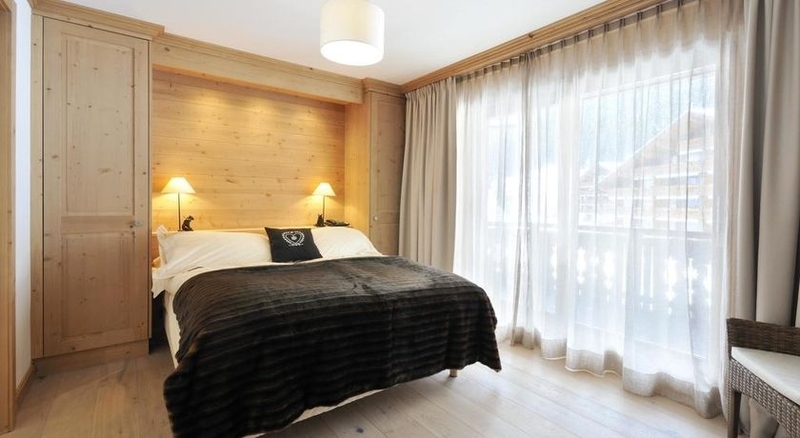 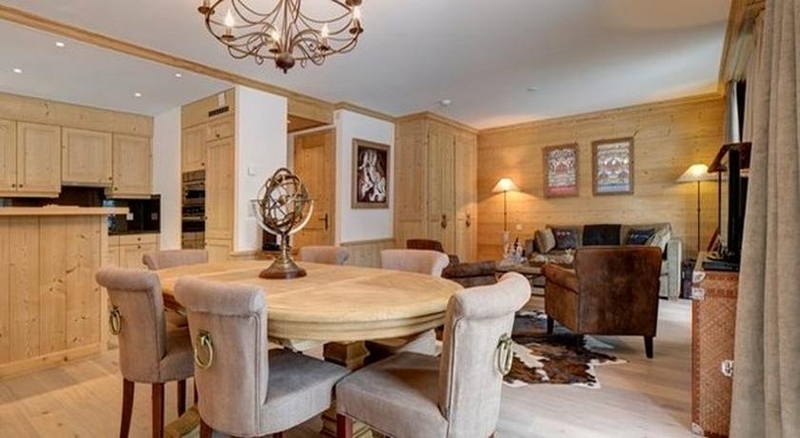 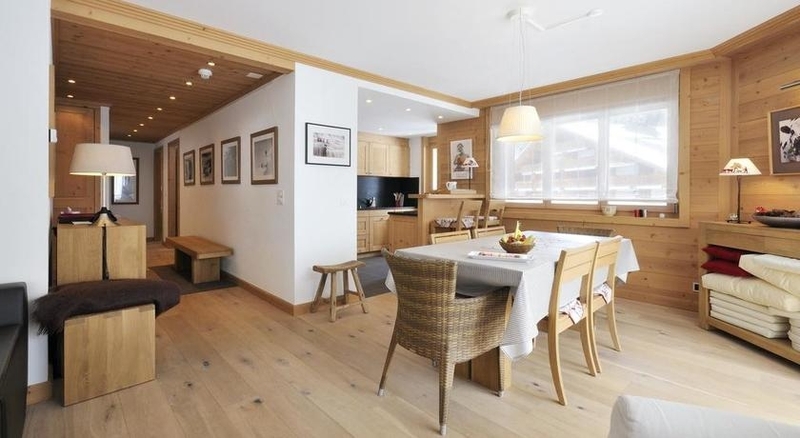 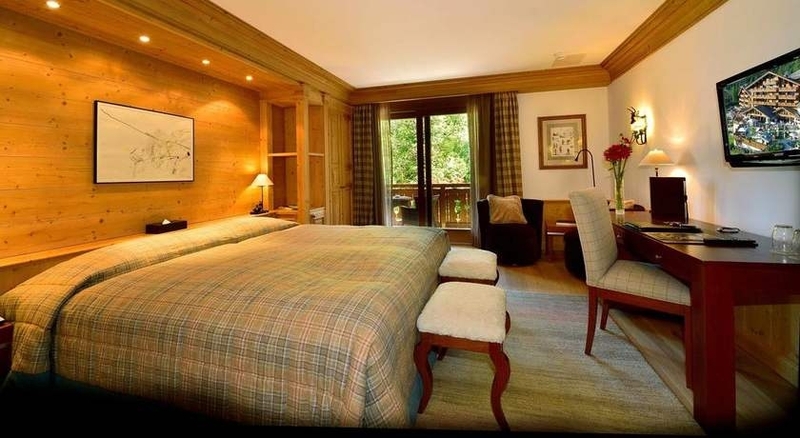 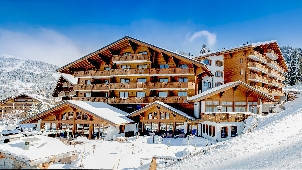 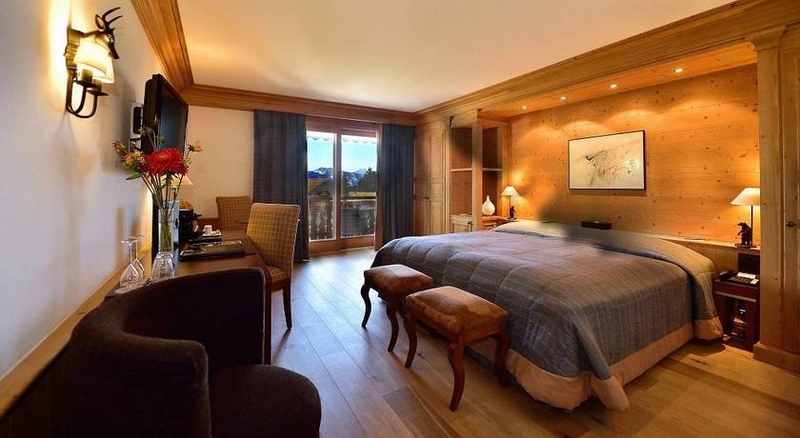 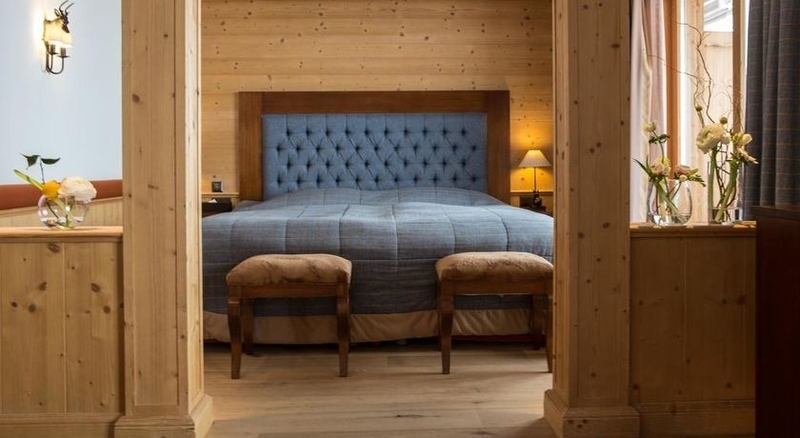 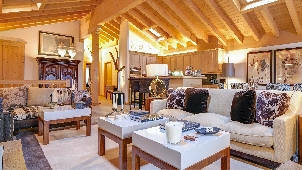 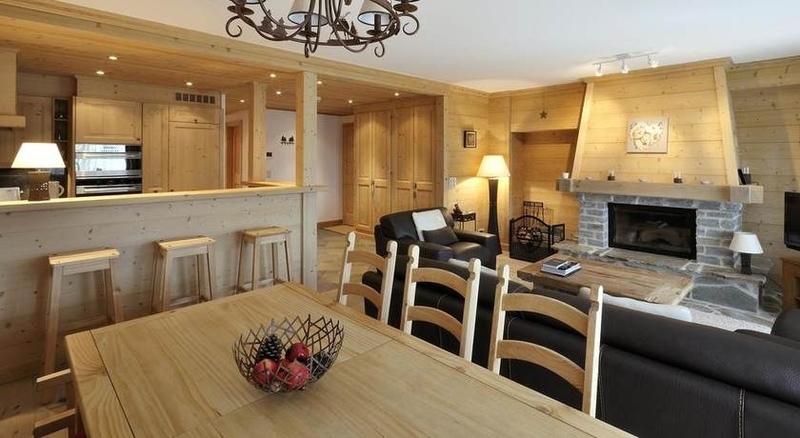 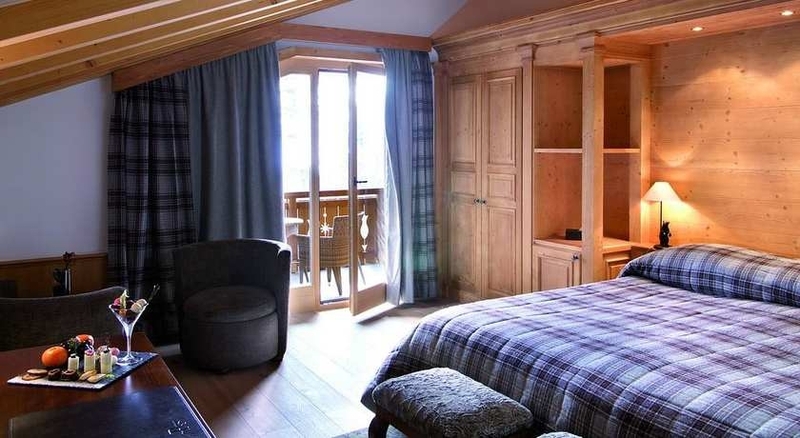 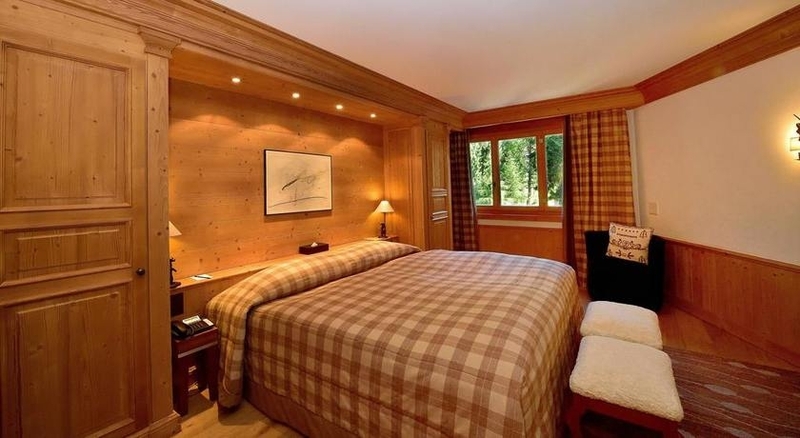 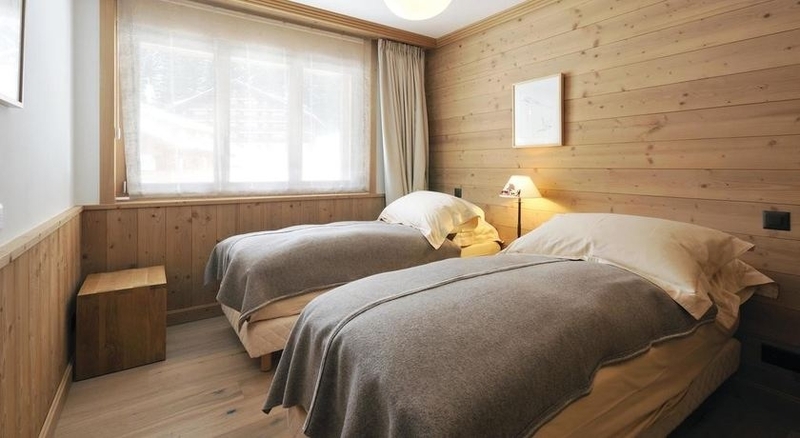 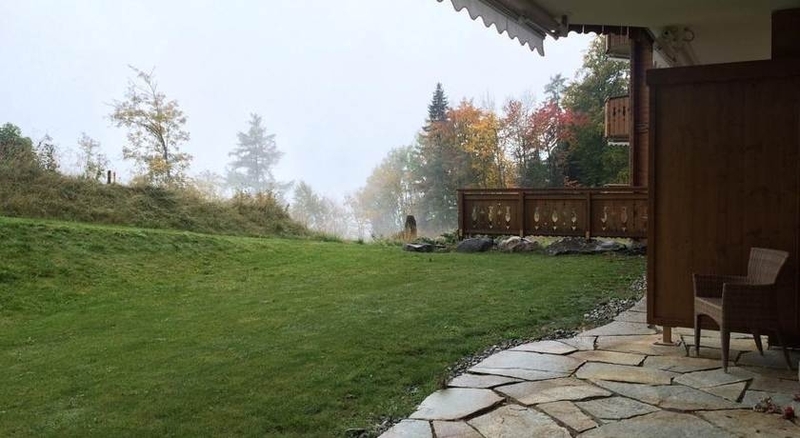 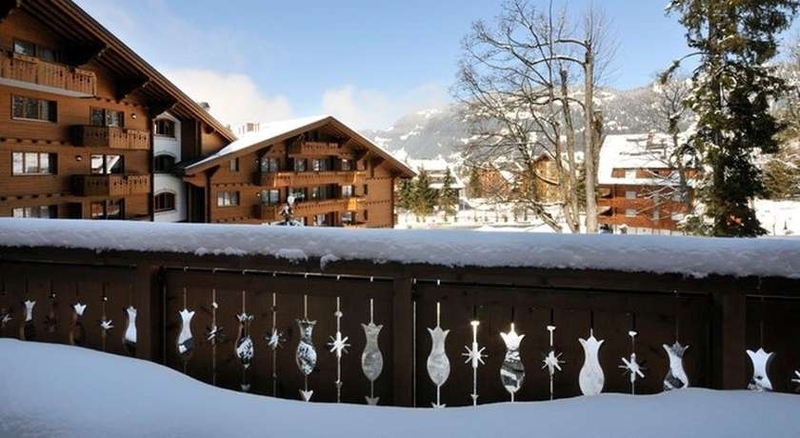 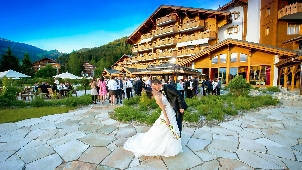 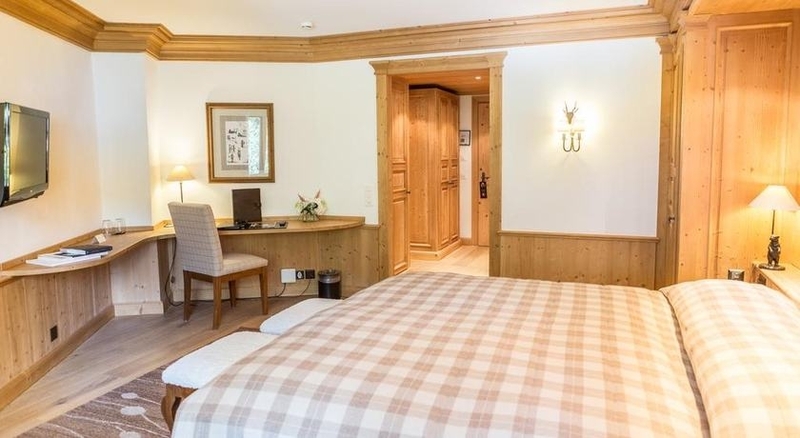 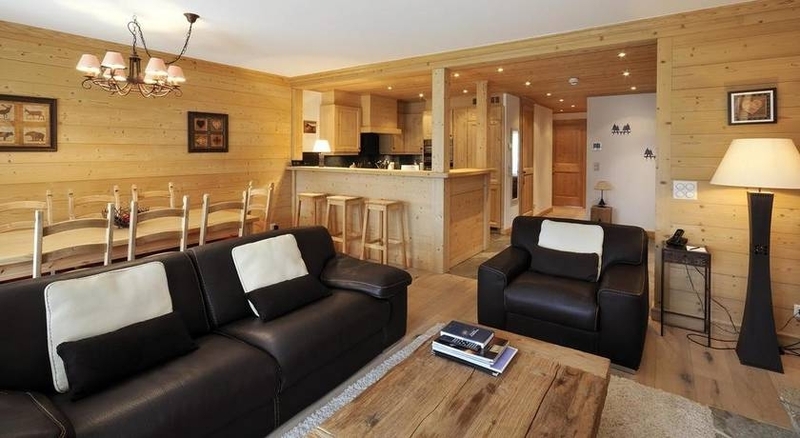 Furthermore, its superb location in Villars-sur-Ollon, in the heart of the Swiss Alps, guarantees activities in both summer and winter and breath-taking views that make all troubles disappear. 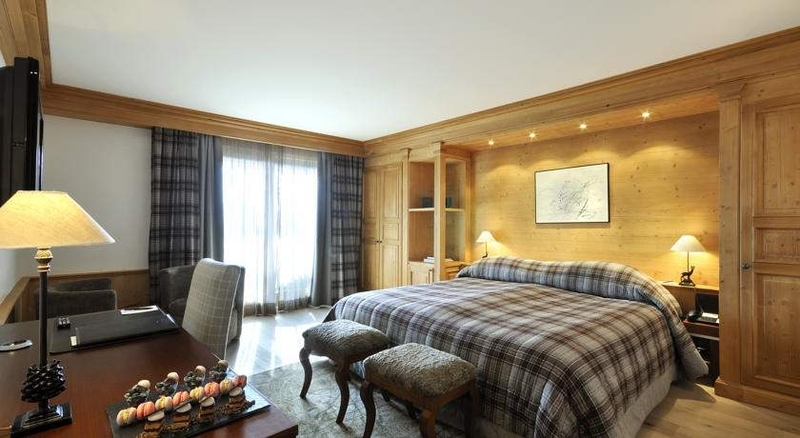 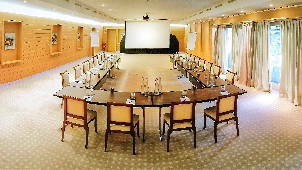 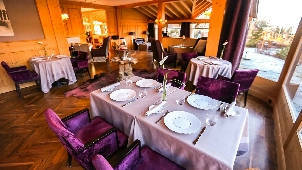 It has 63 rooms and suites as well as 30 apartments that are ideal for families. 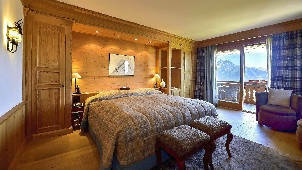 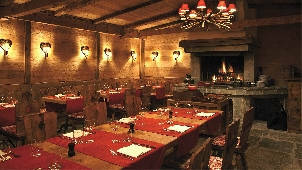 All of them have been decorated with great care to ensure a pleasant stay throughout. 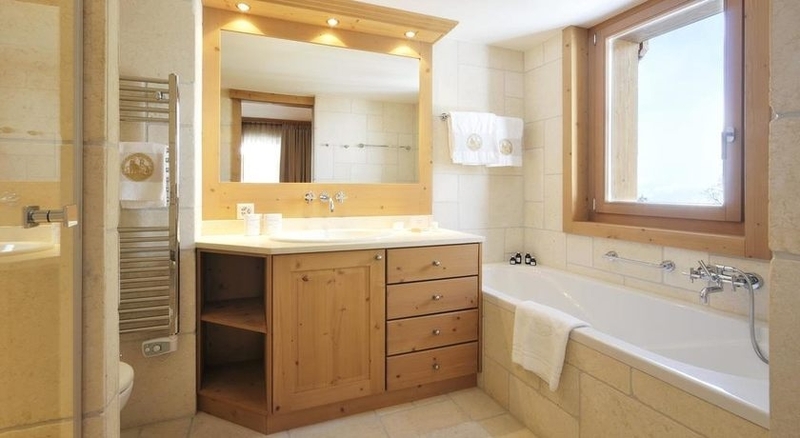 To say that no expense has been spared is an understatement. 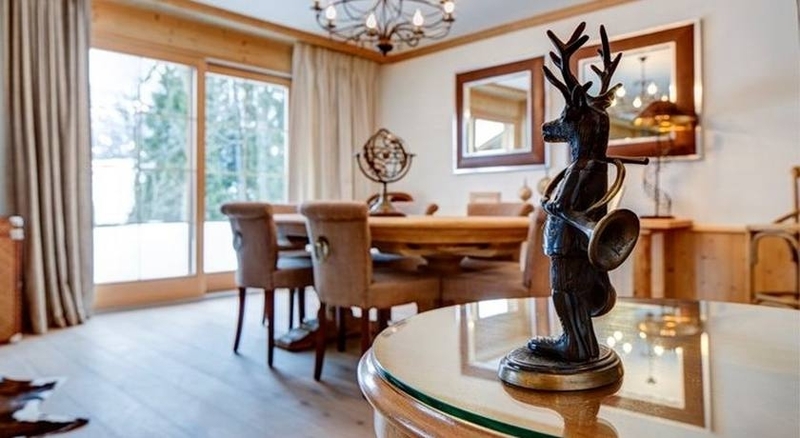 Aside from the latest technology, top quality materials have been used to furnish the interiors and ultimately create homes away from home. 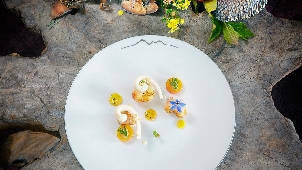 The hotel's 3 restaurants are equally welcoming and have spacious outdoor terraces where gourmet experiences reach a new high, as the haute cuisine dishes are tasted amidst the natural landscapes of the region. 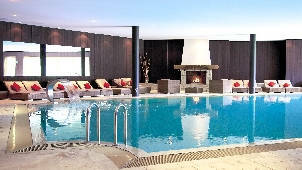 After skiing or a day outdoors, there is nothing like the Spa by RoyAlp to recover. 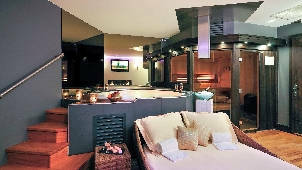 The luxurious 1200m2 wellness centre features a gym, an indoor pool, a jacuzzi and 6 modern treatment cabins that include a double room and a private spa room for up to 4 people. 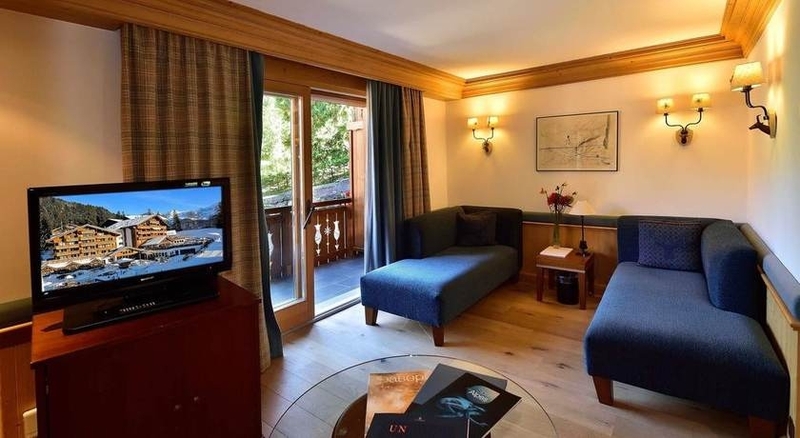 Kids are also guaranteed a great time during their stay thanks to two magnificent playgrounds, a dedicated winter club and a cinema room that can be rented for private sessions.